The so-called thresher â€œexplosionâ€ means that the threshing drum is damaged and scattered due to the powerful impact force. The reason for this is that when the drum is manufactured or repaired, the dynamic and static balance of the drum is ignored, resulting in unbalanced force of the parts during high-speed rotation. If 200g of unbalanced weight is acting on the drum, when the drum radius is 0.25m and the rotating speed of the drum is 1000r/min, the centrifugal force can reach 5477N. The centrifugal force will cause the thresher to vibrate and the bearing will be easily damaged and the spindle will break. Open welding, shedding, etc. The magnitude of the centrifugal force is proportional to the square of the speed of rotation, so to prevent "explosion", do not exceed the speed, and the drum must be balanced. 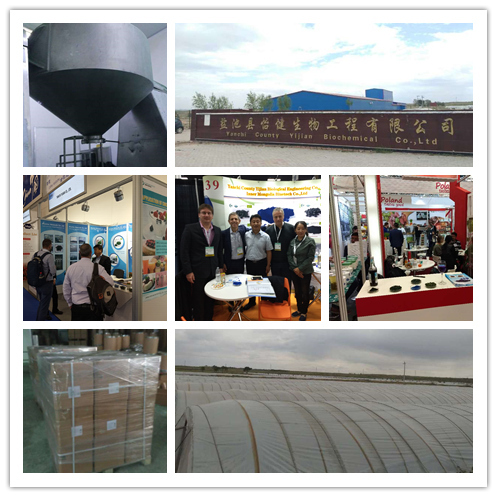 This classification summarizes the Feed Grade Spirulina Powder produced by our own factory in northwestern of China . 1. 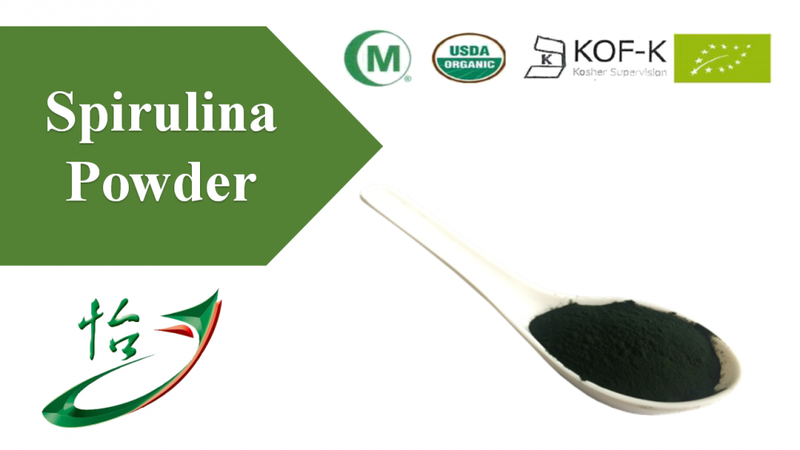 Feed Grade Spiruina Powder .